Former U.S. president George H.W. Bush was instrumental in passing legislation important to Canada that curbed acid rain, says former Democratic Rep. Henry Waxman. Former U.S. president George H.W. Bush was instrumental in passing landmark legislation important to Canada that curbed acid rain, says a former Democratic congressman. 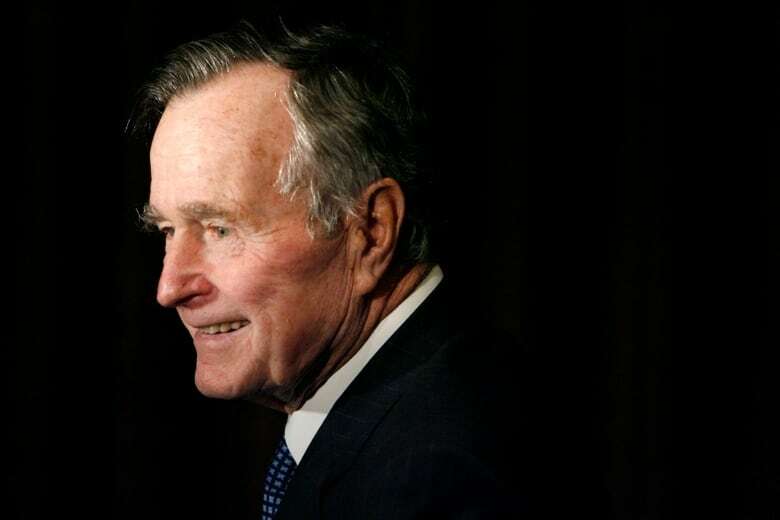 The 41st president died on Friday at the age of 94. 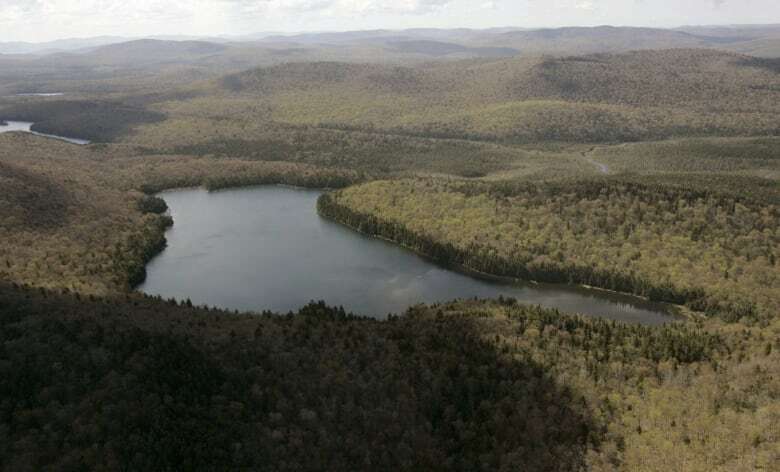 In 1990, Bush signed an update to the Clean Air Act that included regulations on emissions that were causing devastating acid rain in the U.S. and Canada. The Canadian government had spent a decade trying to get Washington to address the issue, but were met with resistance — until Bush. Henry Waxman, a former Democratic congressman who worked with the Republican president on the Clean Air Act Amendment, spoke with As It Happens host Carol Off. How would you describe president Bush's environmental legacy? Without his leadership, we would not have been able to pass the landmark additions to the American Clean Air Act, including regulation of acid rain under a cap and trade program. He broke the logjam where we were stalemated in the Congress and when he provided that leadership we were able to work together on a bipartisan basis and pass a law practically unanimously. We've heard just over the weekend from our own former prime minister, Brian Mulroney, who says much of the same thing. … Do you remember that relationship between Canada and the U.S. on this issue? I do recall. 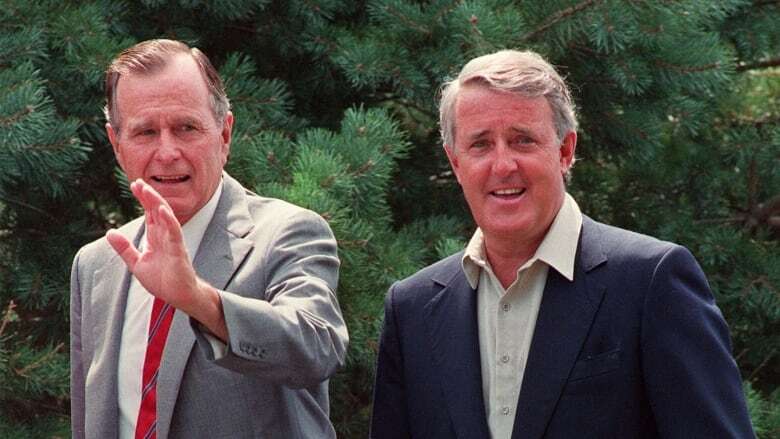 Prime minister Mulroney was a good friend to president Bush. Both of them cared about the acid rain problem. President Bush said that he wanted to be the environmental president. He ... talked about the stewardship that ... we owe to future generations to protect our environment. What an amazing statement that is compared to President Trump, who has nothing near the sense of obligation that president Bush had and that president Obama and president Clinton had about protecting the environment. I just want to take you back to the 1980s because those of us who were around at that time remember what an extraordinary thing the effects of acid rain were. We talk about acid rain and pollution in a way that people talk about climate change now. Just something that was quite terrifying. Can you describe how big the problem was at that time? The problem was not as big as climate change, but a specific emission of pollution from the midwestern power plants in the United States were being pushed through tall stacks and carried long distances, even thousands of miles from the Ohio area, to the northeastern part of the United States and Canada. Those of us who wanted to do something about it had fought for 10 years to a stalemate where we just couldn't get anything passed, until we had president Bush making it a high priority. We owe a deep debt of gratitude to president Bush for his leadership, and I'm a Democrat. But we worked together and that's what the American people would like to see us do today. How are things different because of this initiative on the part of president Bush? I come from Los Angeles, California, which has a reputation, justly, of being the worst polluted city in the country. As a result of the Clean Air Act, we saw the smog being cleaned up. We avoided the problems of toxic pollutants coming from chemical plants. We've learned as a result of the Clean Air Act, cleaning up pollution made the industry more competitive and more efficient. And it's all been a win for the environment and a win for the economy. [Bush] spoke of the stewardship. He said that we don't inherit the Earth; we borrow it from our children. What could those currently in Washington, not just President Trump, but what could Washington learn from president Bush? I think we all can learn that issues change, but we have responsibilities to make sure that the changes are for the better, not the worse. And that we don't just protect the environment for ourselves, but protecting the environment is for the next generation and the generation after us. Written by Sarah Jackson with files from CBC News. Produced by Kate Swoger. Q&A has been edited for length and clarity.